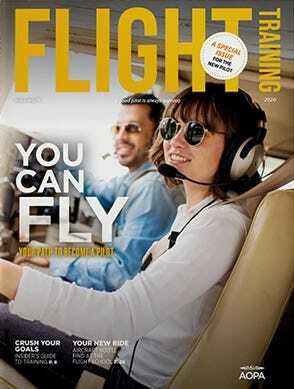 For those who love aviation, the skies are like a second home. 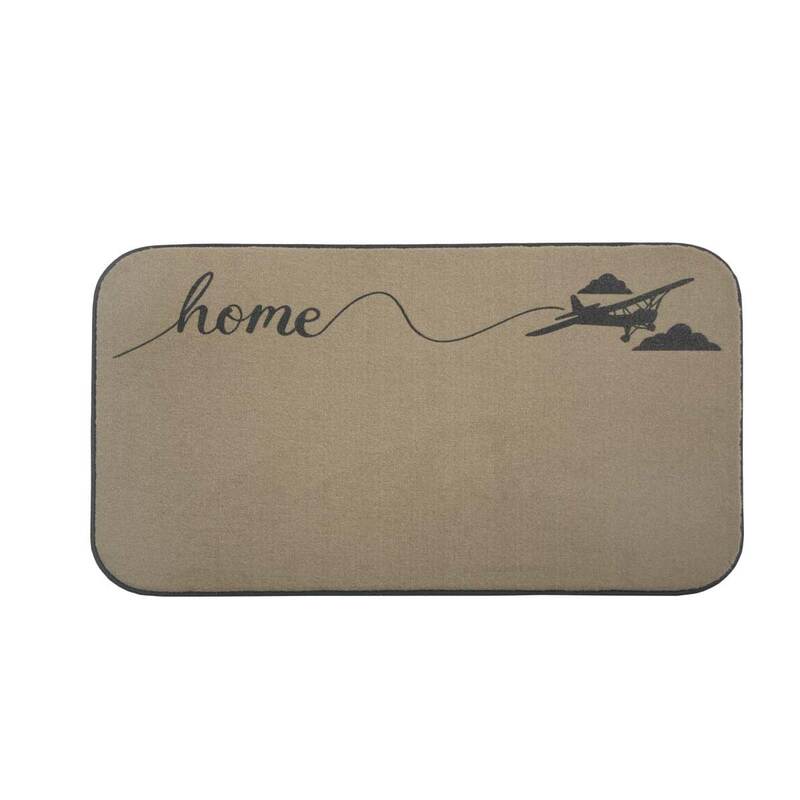 Our Home with Airplane Doormat lets your visitors know “you’d rather be flying”. 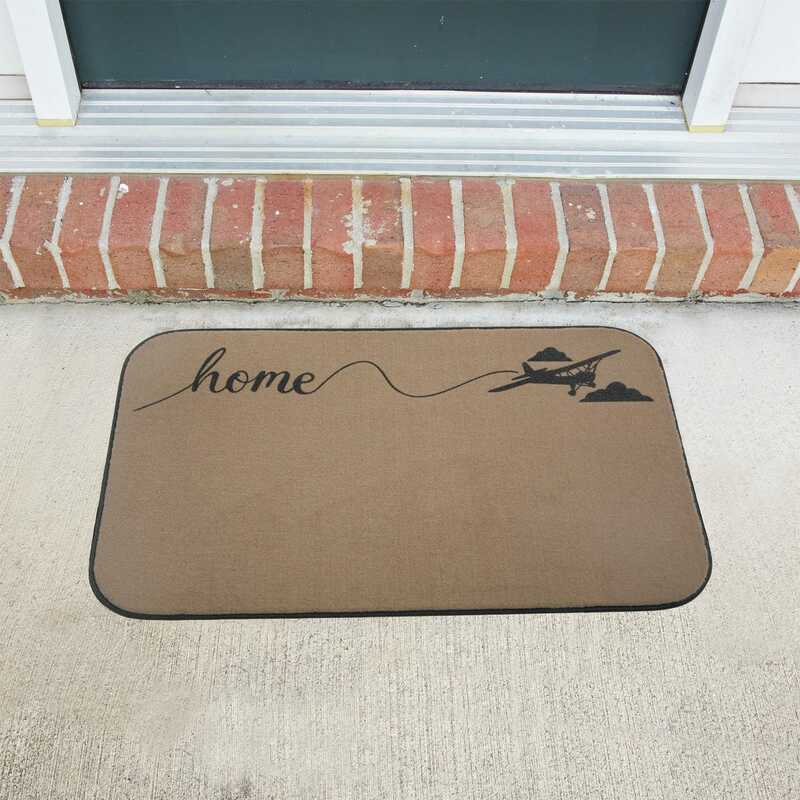 Waterproof, UV stable carpet features screen printed graphics and a durable non-skid backing for indoor or outdoor use. Measures 18”h x 30”w. Made in the USA.